Small-fry PC. 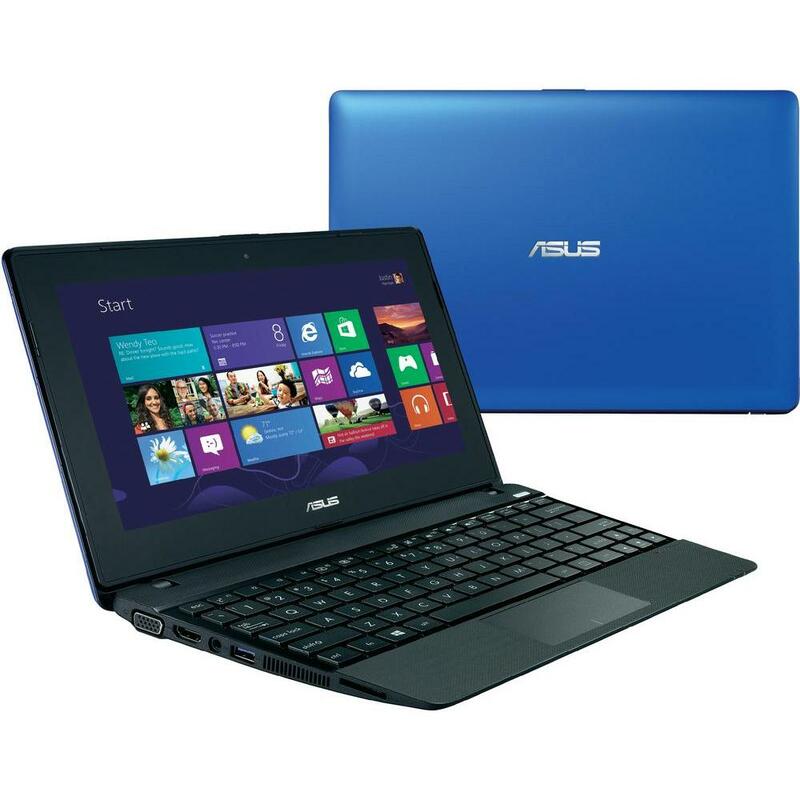 For years, netbooks have been in a downtrend and are now only niche products. 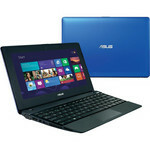 However, Asus isn't giving up, and launches a new model featuring an extremely economic AMD APU and touchscreen that includes the typical advantages and disadvantages of this device category based on the operating concept of Windows 8. Positive: Very good price; compact size; stereo speakers. Negative: Brightness and viewing angles of the display; performance of the CPU.